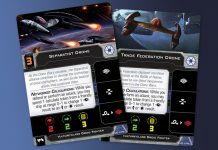 Fantasy Flight Games preview the Mining Guild TIE Expansion Pack for X-Wing…. 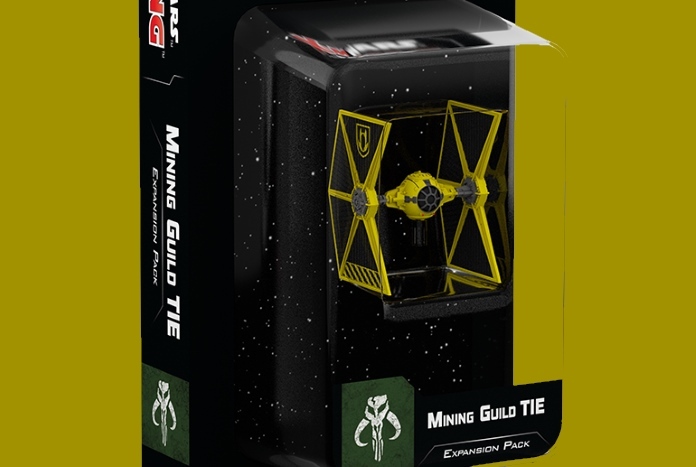 The result of these modifications is a TIE uniquely suited to meet the Mining Guild’s needs. 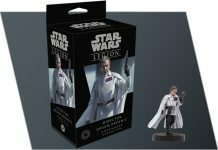 Hugging tight to asteroids, these TIEs swoop into action whenever the Mining Guild’s operations are threatened. 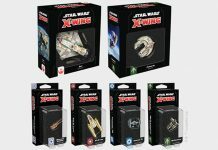 When it’s released as part of the second wave of expansions for X-Wing™, you’ll have the chance to add your own Mining Guild TIE to your Scum and Villainy squadrons with the Mining Guild TIE Expansion Pack. 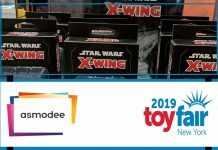 Take the link below to read more. 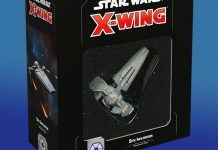 Mining Guild TIE Expansion Pack for X-Wing will be available before the end of the year — happy gaming!